The sponge cake weighs over 300 kgs. Now this is something of a dream come true for most kids. 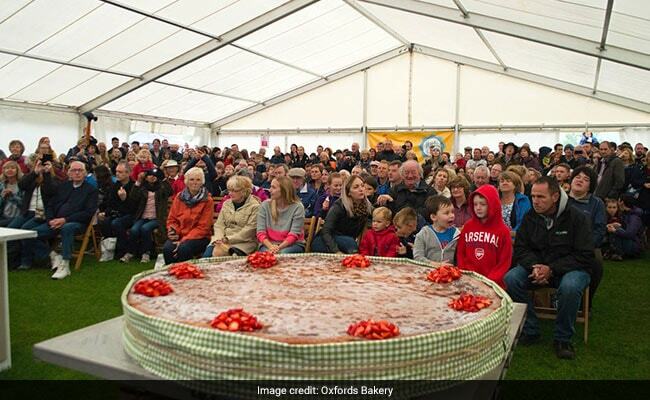 A lucky 3-year-old boy in Dorset, UK, got for his birthday the world's largest Victoria sponge cake, weighing over 300 kg. 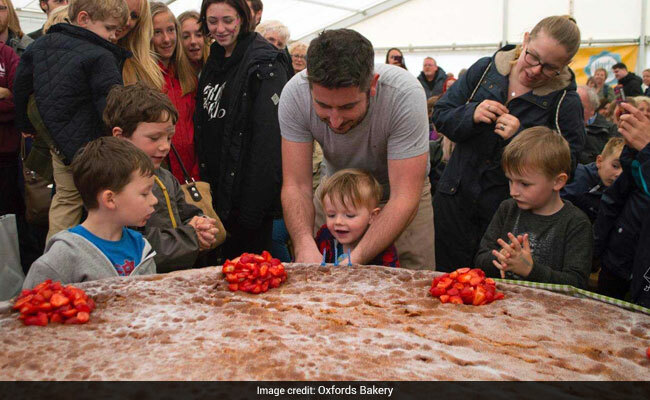 Steven Oxford of Oxfords Bakery baked the massive cake for his youngest son Samuel's birthday and revealed the massive jam and butter cream-filled creation at Sturminster Newton's annual cheese festival on Sunday. 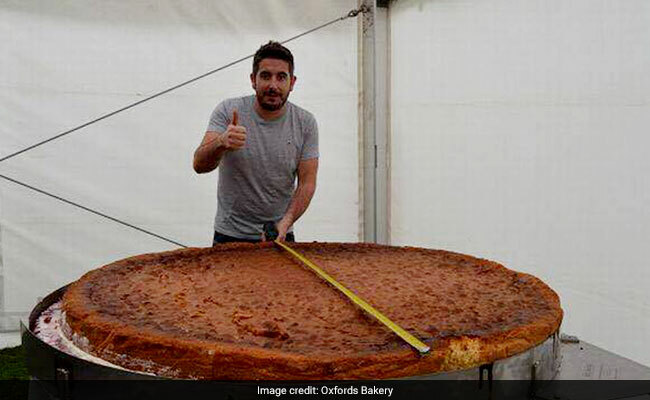 The BBC reports that the cake was just under 5ft wide and measured 8.5 inches in height. It also took a whole day to bake. "I made it by myself with a few helpers from a bakery equipment manufacturer called 'Brook Food Processing' We made it using large industrial cake mixers and a fork lift truck to transport it to the oven!" said Mr Oxford to NDTV. 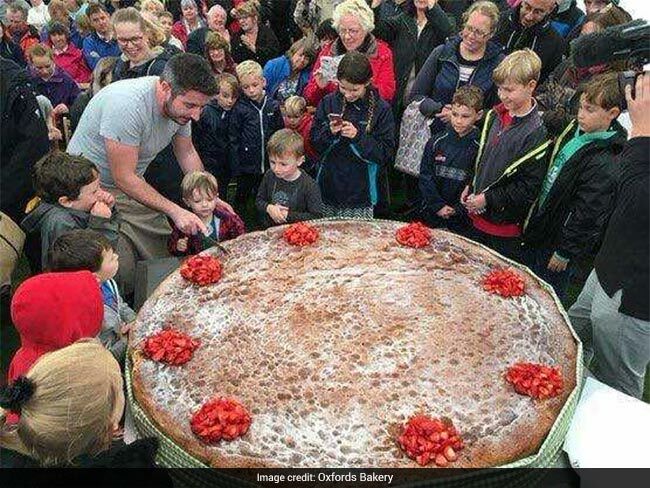 While the BBC reports that there is currently no Guinness World Record for the largest Victoria sponge cake, Mr Oxford has registered his own giant creation and is hoping to hear back from them. "It's set a world record. We will wait to hear back confirmation from the Guinness book of records in and few weeks!" he said to NDTV.